Relax Music. 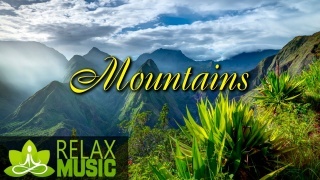 3 hours of relaxing music with Beautiful Mountains landscapes in Full HD, great for relax, help sleep, study, meditation and background music. Instruments: Flute, Guitar, Percussion, Strings.